Music is the voice of soul!! Indian music began as an integral part of socio-religious life. Music speaks to the heart in ways words cannot express.Music festivals today are not only about the music, the idea behind it is to sell an experience. And nowadays the experience is expensive. The venue has to be large enough to accommodate a cheering and thumping crowd. The stage has to be set in a structured way. It is not only the artists that get employed but such fests make way for a lot of jobs and tourism in the fest city. Do you want to know what top musical events in India ? Then look no further! This top event listing portal has got this info and much more! It has a handpicked Collection of musical events in India . 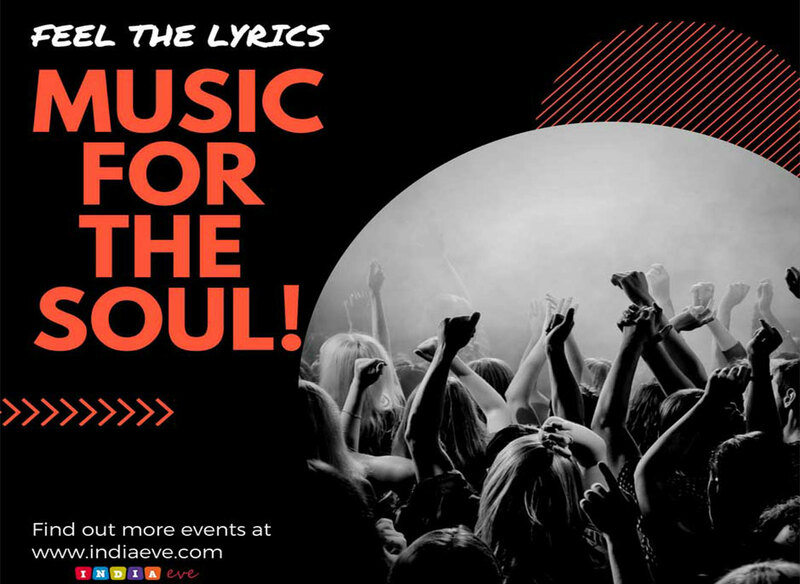 Find out the live music trends of 2018 at IndiaEve . IndiaEve, the free event listing portal concentrate on promoting Indian classical music and culture. For travelers and music lovers, this proves as a golden opportunity as they get to explore new places along with enjoying the diverse mix of music. Some of the best musical events in India include: Hornbill Music festival at Nagaland, Magnetic Fields Music festival at Rajasthan, Sunburn at Goa, Storm at Bangalore, Mahindra blue at Mumbai and so on. Explore the musical events happening in your city through IndiaEve. Never miss the favorite music show of any of your favorite musicians happening on metros and other important places around you. Head here to enjoy your best time, with the music events & concerts.